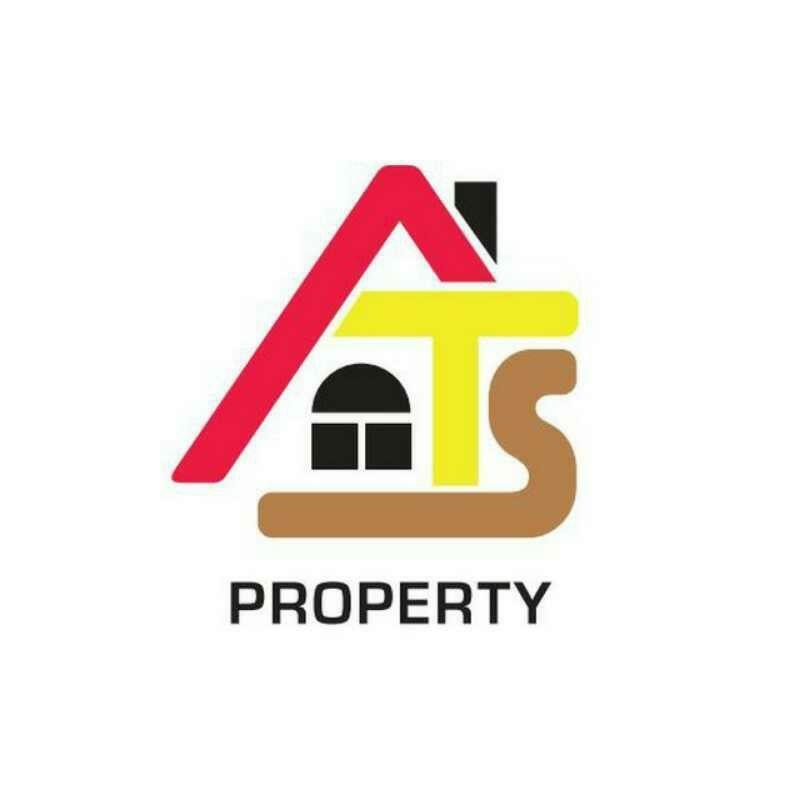 Agency Name: CHESTER PROPERTIES SDN. BHD. Hi Charles Lee, I saw your listing on Propwall. Please contact me.